Aaron Farrar and Anthony Teen are currently manning the booth at the GEA conference in Gladstone. 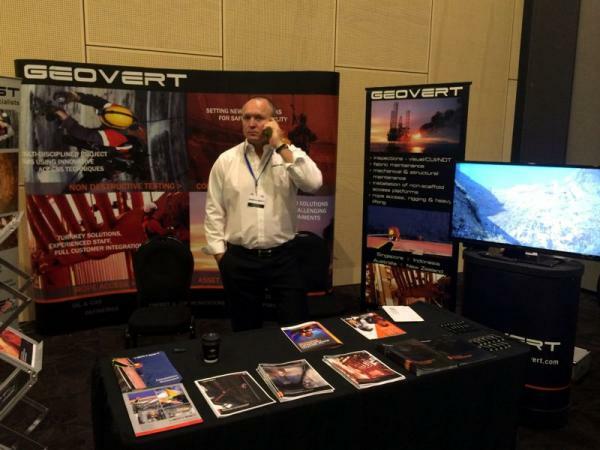 Geovert are the only local industrial rope access company attending this years event. Plus, we’re doing something a little cool at the Gala dinner tonight as well… come along to check it out!